A core group of Kingsmill residents is moving quickly under the “Kingsmill United” banner to form a new community coalition. Following a planning meeting last week the group has prepared Articles of Incorporation and established an interim steering committee. On Friday the steering committee authorized filing of the incorporation papers and issued a call to Charter Members for an organization meeting to be held on Tuesday. The group describes its purpose as, “Providing accurate and timely information and commentary on policies and actions that may impact the quality of life and property values in Kingsmill”. 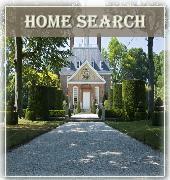 The organization is intended to be a permanent organization with membership open to all Kingsmill residents and owners. The establishment of an “associate membership” class open to commercial and industrial entities within the boundaries of the original Anheuser Busch development is being explored. 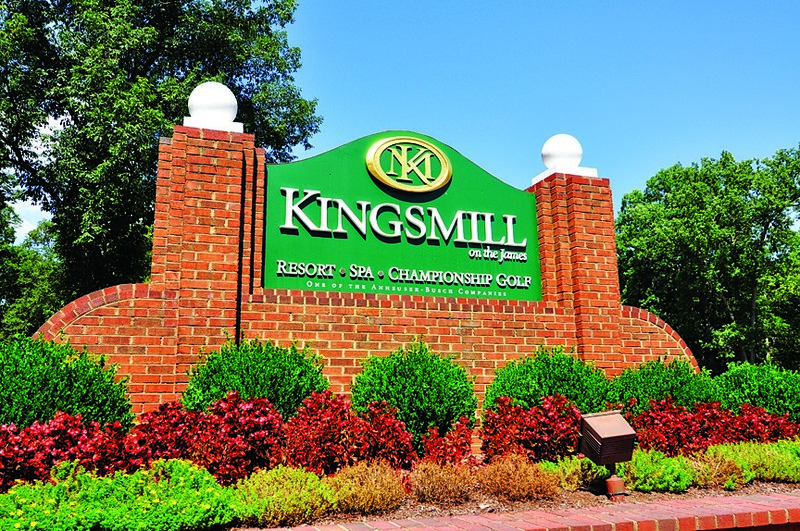 “We have requested meetings with our business neighbors The organization is intended to be a permanent organization with membership open to all Kingsmill residents and owners. The establishment of an “associate membership” class open to commercial and industrial entities within the boundaries of the original Anheuser Busch development is being explored.“We have requested meetings with our business neighbors including Busch Gardens, AB InBev Brewery and AB Busch Office Park to be sure they understand the potential impact on them of the proposed plan changes and to explore their interest in participating” a spokesman said. The organizers emphasized that the intention is not to duplicate the Kingsmill Community Service Association (KCSA) whose board is composed of 4 elected Kingsmill members and 5 Xanterra appointees, but to provide an independent voice on policy issues. “Kingsmill United is neither anti-development nor anti-Xanterra, it is simply pro-Kingsmill,” a spokesman said adding that “KU” looks forward to establishing a cordial and positive long term relationship with both KCSA and Xanterra with the objective of promoting the best interests of the united community and to that end we have requested introductory meetings with each of them. Given the concerns expressed by the Commonwealth of Virginia Department of Conservation and Recreation, Kingsmill United will also be consulting with local environmental groups to get their input on those comments which suggest that the impact of a portion of the proposed development will extend beyond the Kingsmill residential community. Those comments and the presentation of Winding Roads Development on proposed changes to the Kingsmill Master Plan have been posted to the Kingsmill United web site ( kingsmill-united.org ). Those interested in learning more about the group or becoming a Charter Member are invited to e-mail their interest and contact information to Info@Kingsmill-United.org or visit the web site.